Yesterday was amazing to say the least. There were many emotions with releasing Blog Brunch. I felt excited, fearful, anxious, and a lot of unknown. But mostly I felt exstatic. It was amazing to tell you all about what Katie and I have been doing for 4 months and with the reaction we have received we couldn’t be any happier. We feel even more so now than ever that we are doing the right thing and we cannot wait to get to know all the bloggers who will be able to be apart of Blog Brunch. If you haven’t yet signed up for our newsletters and updates head on over the website and do so! Anyways sorry posting is so late I have been trying to catch up on emails and everything in between. I also slept in a little late which I think is good considering most nights I have barely gotten 4-5 hours of sleep because of all the work and dreams I have been having about this launch haha. 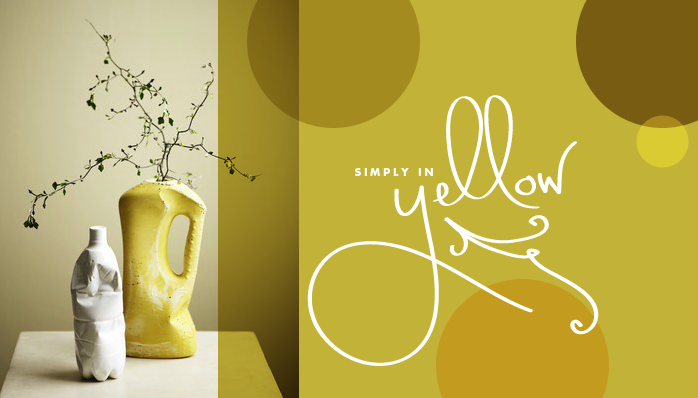 I am not sure about you but I have loved that Yellow has become so hot this coming season. It was hot in the summer with pinks and oranges but I have always been a girl who digs more fall tones. I am excited to add a couple pieces to my wardrobe. I just purchased a chunky yellow necklace and I cannot wait to have a reason to wear it…maybe out to dinner with some friends! Happy Wednesday you all! More coming!